Recently, Xiaomi popped up in our news section with the ultra-affordable device that it is allegedly prepping (a $64 entry-level handset). As such, the device is rumored to be fitted with some pretty low-end hardware specs, which is pretty logical given the rumored price tag. Today, however, we have information about a new Xiaomi device that just popped up on GFXBench, the graphics benchmark database. Rolling under the "Ferrari" codename, the handset is a mid-range device fitted with an octa-core, 64-bit Snapdragon 615 chipset, a 4.9" 1080p display at the front, and 2GB of RAM. The rest of the specs sheet suggests that this mysterious Xiaomi phone also comes with 16GB of native storage, a 12MP rear camera, and a 5MP camera at the front. The device runs on Android 5.0.2 Lollipop. Judging by the specs, the Xiaomi Ferrari may (or may not) end up being another member of Xiaomi's Redmi portfolio, though this is not very likely. (as a refresher, the Xiaomi Redmi 2 was announced roughly two months ago). 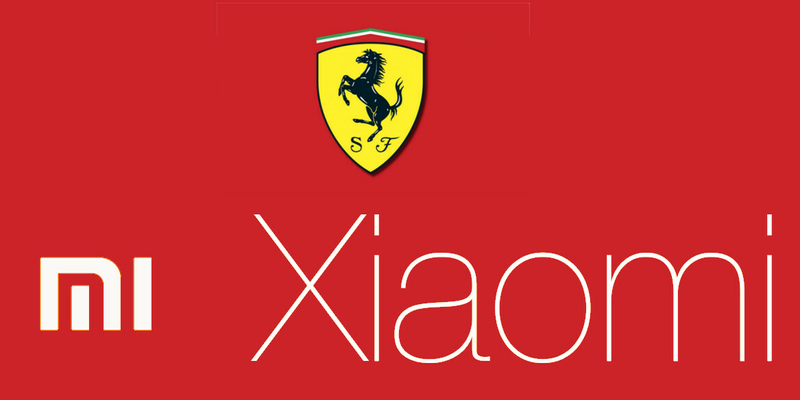 Who knows, the Ferrari might be the pioneer of a new Xiaomi device lineup. 4.9" screen?! This almost seems like a MI2S refresh! Though... unless they bump the memory up to 3GB, I'll sadly forget about this. Gfxbench kind of famous to misreading display infos. Is there anyone who remembers cheap 64-bit Xiaomi tablet rumors? Turned out it was actually Redmi 2. The benchmark also misreaded both versions of Redmi Note's display size infos. This should have Redmi Note 2 considering other specs while ignoring display size. And it doesn't look like a good move. 1000 yuan contenders like Meizu M1 Note -thanks to MT6752- came slightly better specs months ago. If you are late, better be came with a better offer. Also I just chechked Gfxbench and saw an interesting thing. Looks like there is a Redmi Note 1s coming with Snapdragon 410 also. I hope Saygus give PA review products of their V2 before their delivery date. Don't ruin the Ferrari name for god sake. That too for a low end mobile. Aqua might be better but probably won't be as cheap!